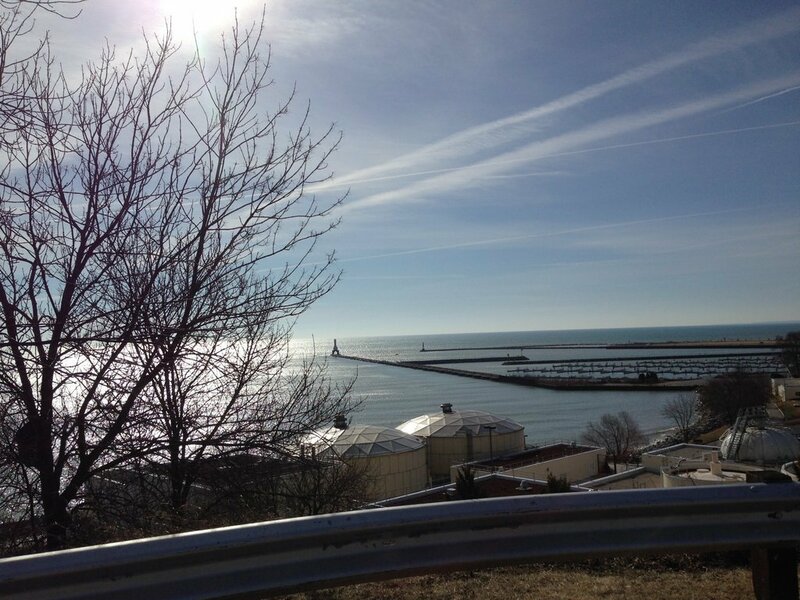 Upper Lake Park In the City of Port Washington is known for its spectacular, unobstructed views of Lake Michigan. 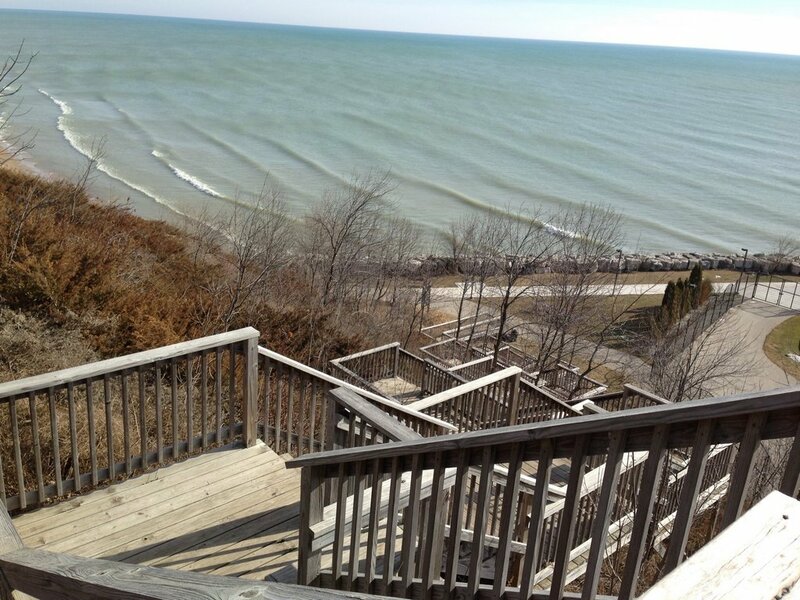 It is only 83 steps from Upper Lake Park to the North Beach via the new stairway that links the two. 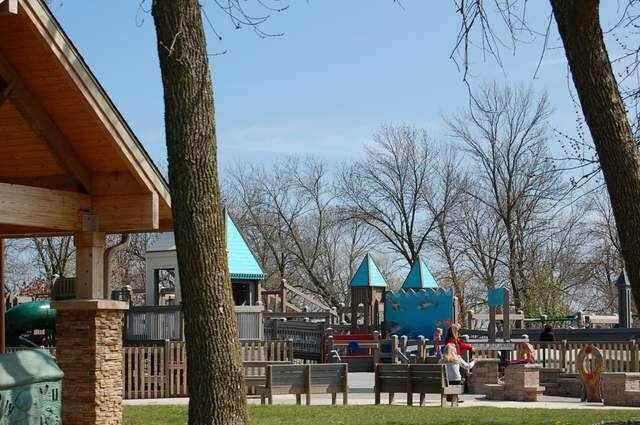 It is a favorite place for walking and is home to Possibility Playground, one of the best playgrounds in the county. There is plenty of parking. 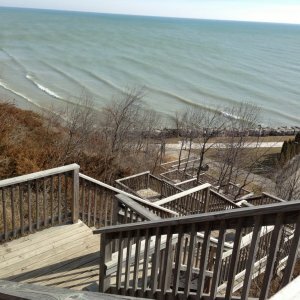 Eco-Tour Details	 Enjoy this spectacular overlook on Lake Michigan! 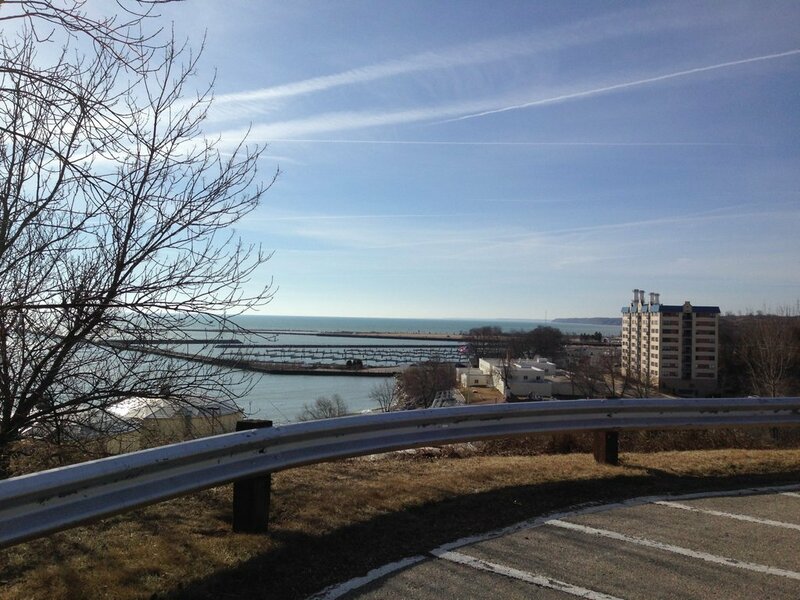 Check out the newest trail. 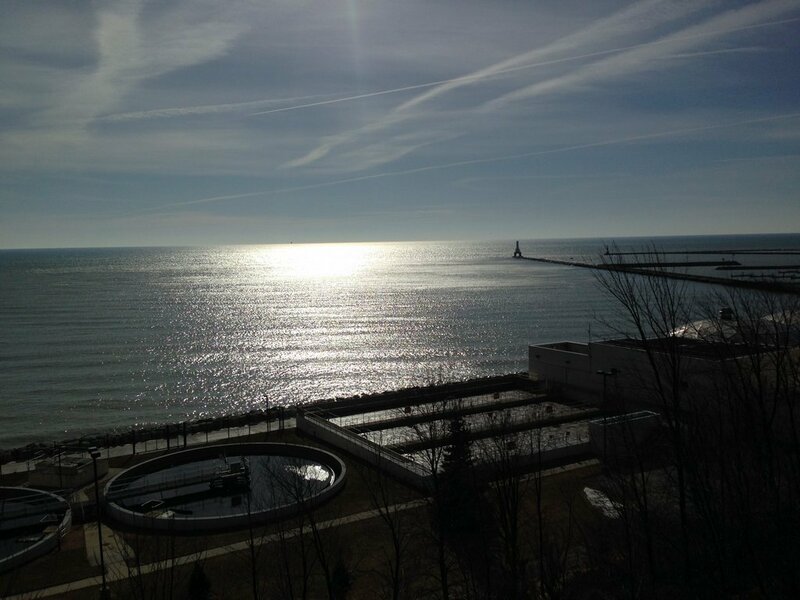 Discover so much about the coastal happenings in Port Washington by talking with expert on these topics and more. Possibility Playground is a new kind of playground; one where children of all abilities are able to play together. It was built with children of all types of physical abilities in mind, and has been used by thousands of children and parents to blend the line between learning, therapy and playtime.